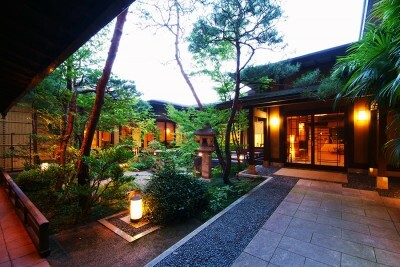 An introduction to high-class hot springs inns in the Kyoto area, along with maps and directions. 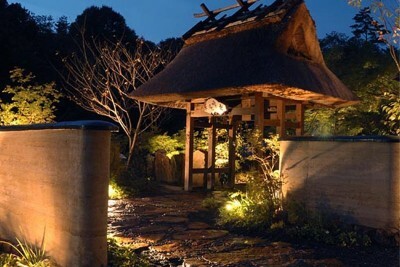 There are many luxury ryokans that feature private onsen, which are highly recommended for couples. 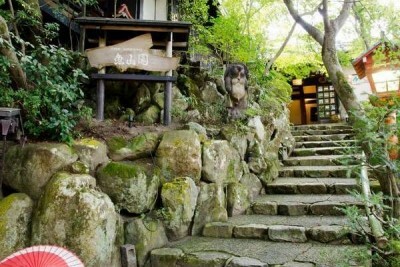 This is an introduction to 20 onsen ryokans located throughout six areas (Arashiyama, Kameoka Yunohana, Takao, Ohara, Lake Biwa (Ogoto), and Kyoto town) in and around Kyoto. 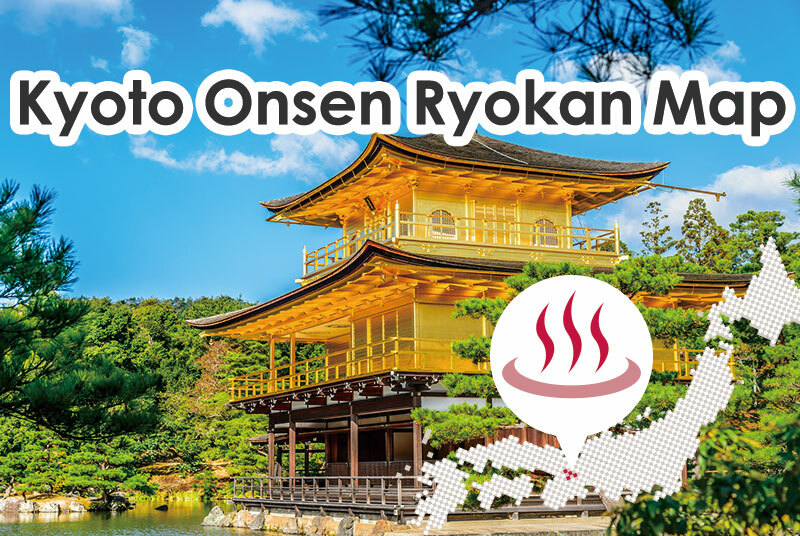 Although there are also onsen ryokans within walking distance of Kyoto Station, a 20 to 40-minute train ride can take you to onsen ryokans surrounded by nature with beautiful lake and mountain views. A relaxing soak in a hot spring is the perfect activity after sightseeing in the bustling, crowded streets of Kyoto. 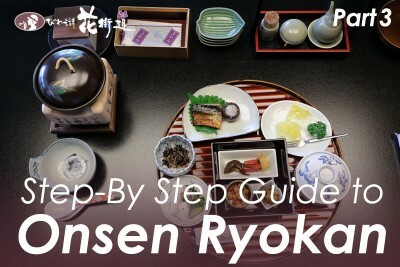 Whether sightseeing in Kyoto as a couple, a family or a travel group, spending a night at an onsen ryokans is an experience that should not be missed! From Osaka …29 min by JR Kyoto line from Osaka Station to Kyoto Station. From Tokyo …135 min by JR Tokaido Shinkansen from Tokyo Station or Shinagawa Station to Kyoto Station. Bold black line …JR lines. / Black lines …Subways and private railways. The rates are those as of May 2017. 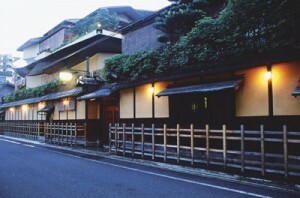 Although they do not include hot springs, the city streets of Kyoto are home to some famous historical, high-class ryokans.